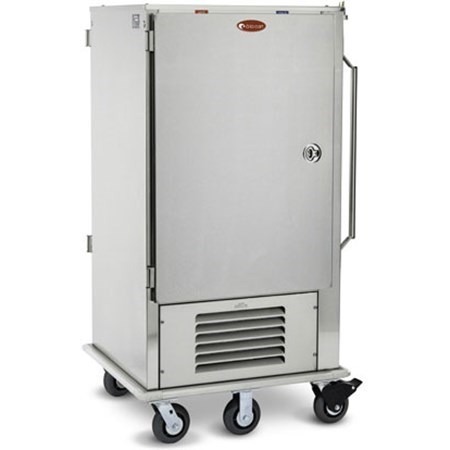 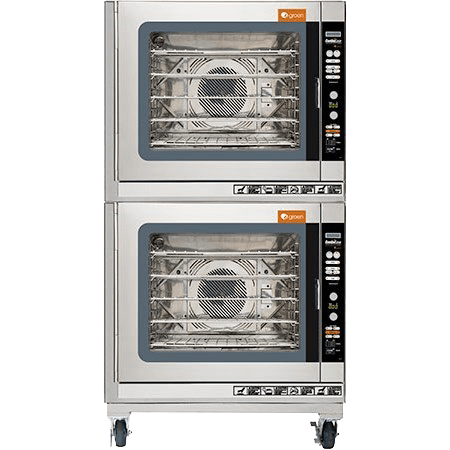 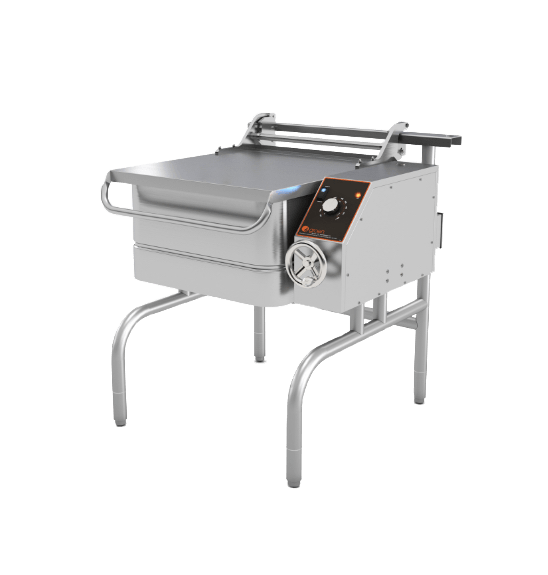 with more efficient, space-saving and labor-reducing delivery carts for commercial kitchens. 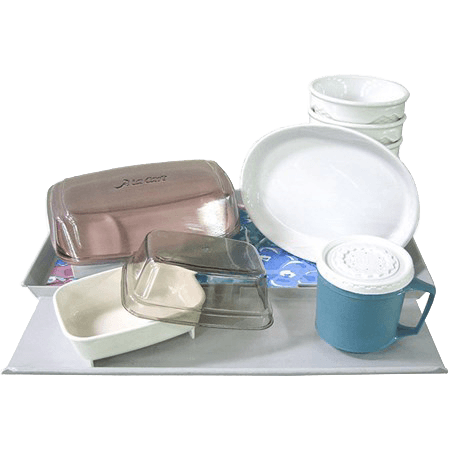 advanced meal delivery systems. 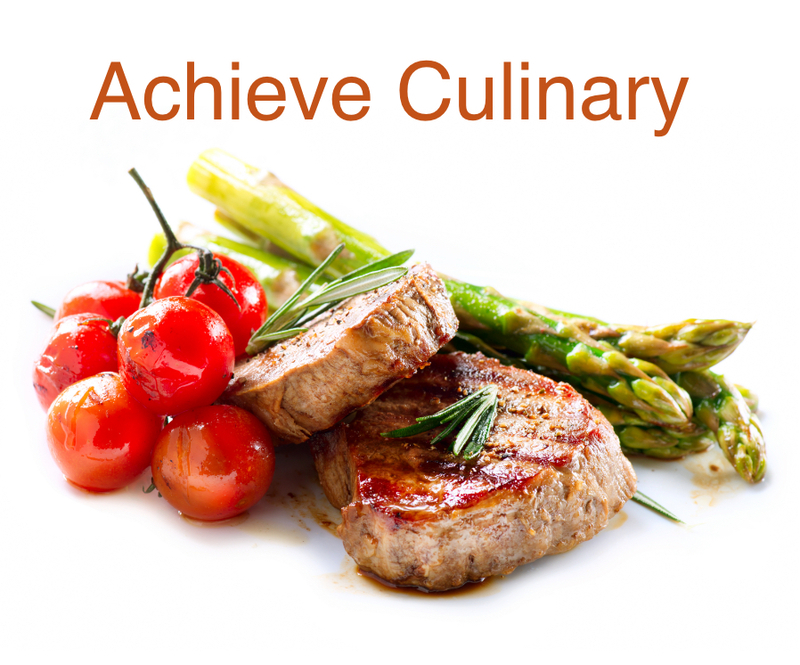 We have introduced specialized meal delivery solutions to numerous settings including colleges, K-12 school foodservice programs, health care institutions, restaurants, hospitality applications, and more. 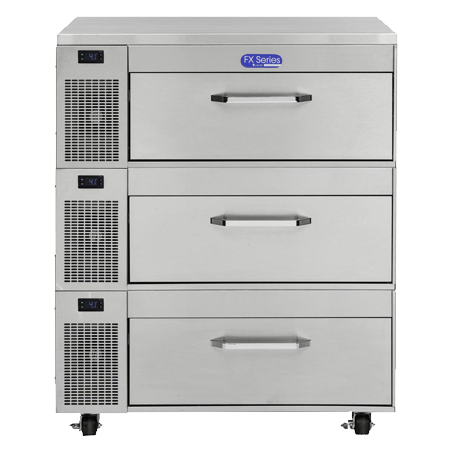 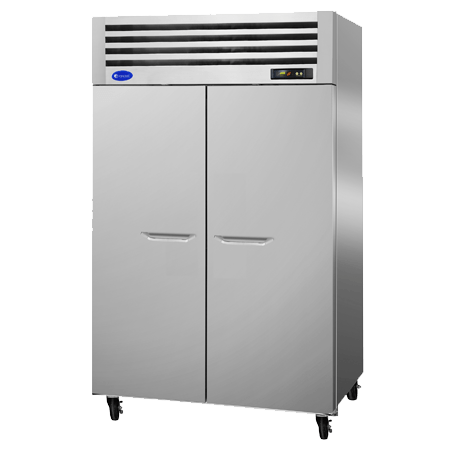 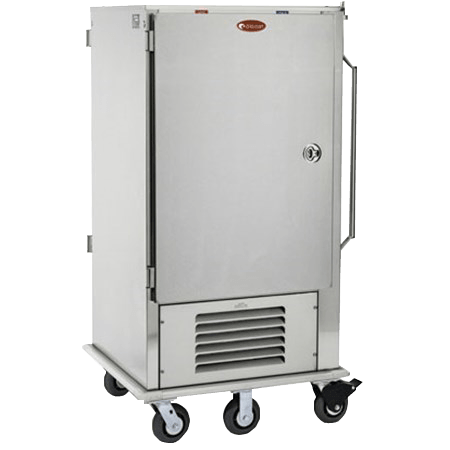 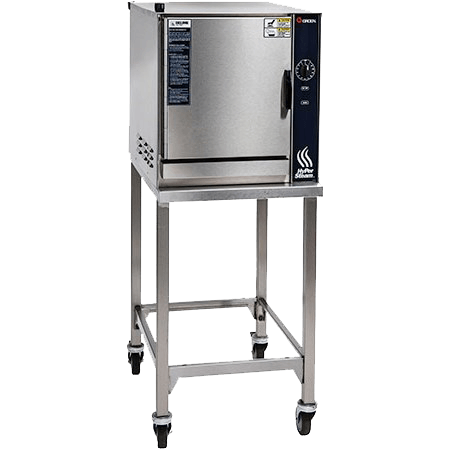 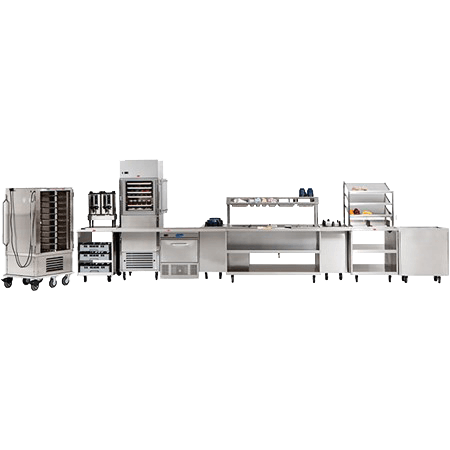 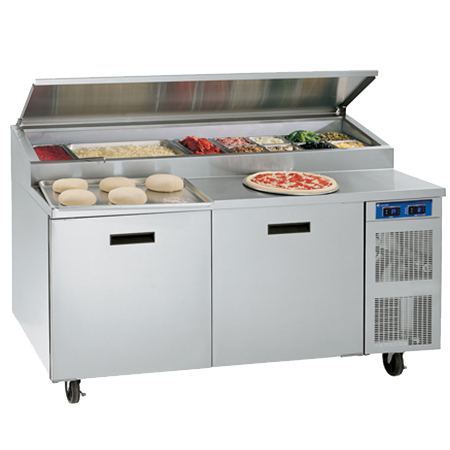 Backed by the foodservice expertise of kitchen equipment manufacturer Unified Brands, À la Cart’s commercial foodservice equipment transforms the way hot and cold food is delivered. 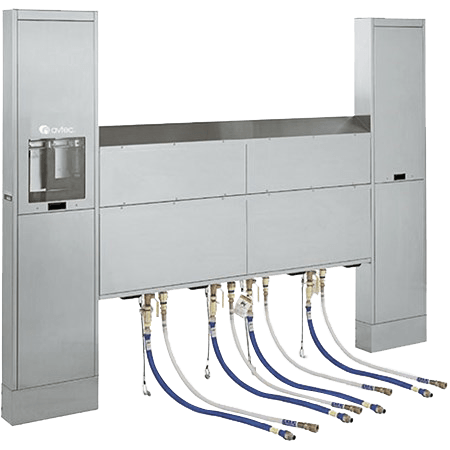 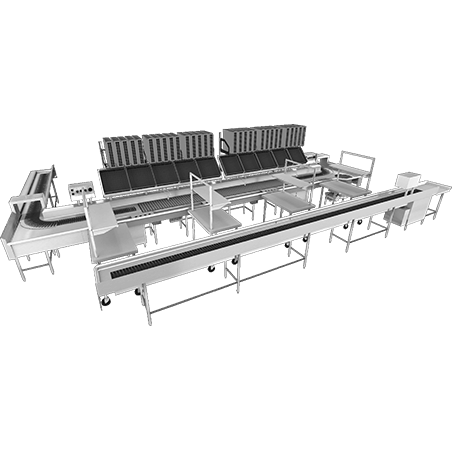 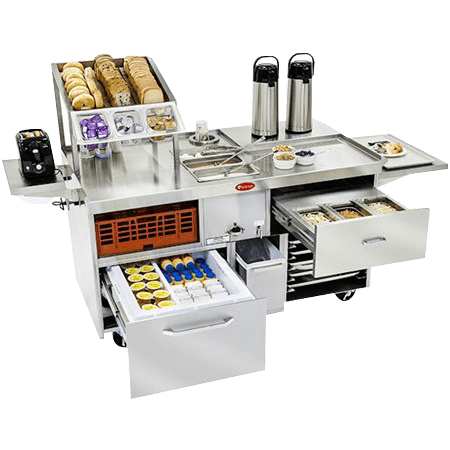 Our comprehensive lineup of advanced tray line assembly systems and food delivery carts works in concert with an array of Unified Brands products, offering a unique combination of efficiency and functionality that truly revolutionizes meal delivery. 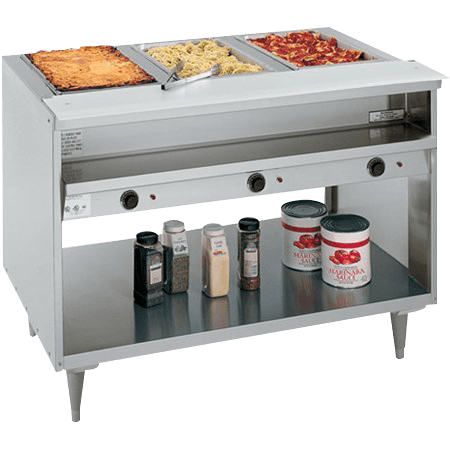 The seamless performance of À la Cart’s professional-grade commercial kitchen cart systems can help foodservice operations save significant time and money — but the benefits go far beyond the bottom line. 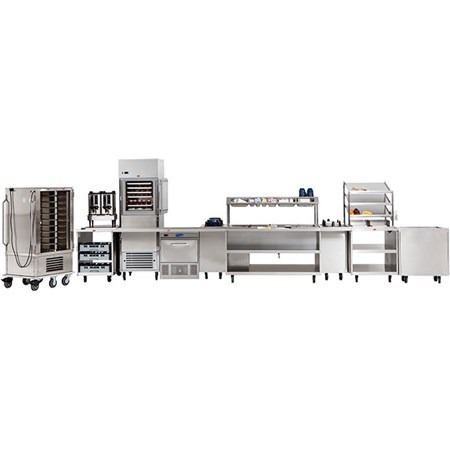 With À la Cart, you also get the experience of a skilled kitchen equipment development team that features both foodservice professionals and technical service personnel. 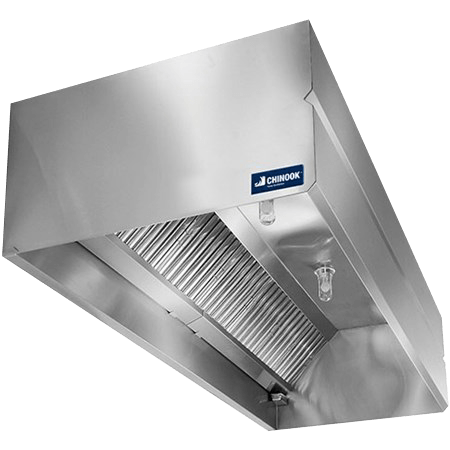 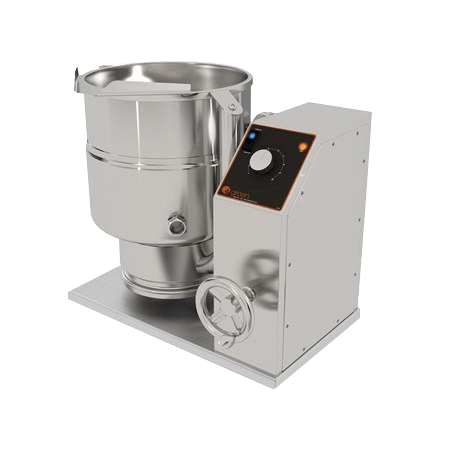 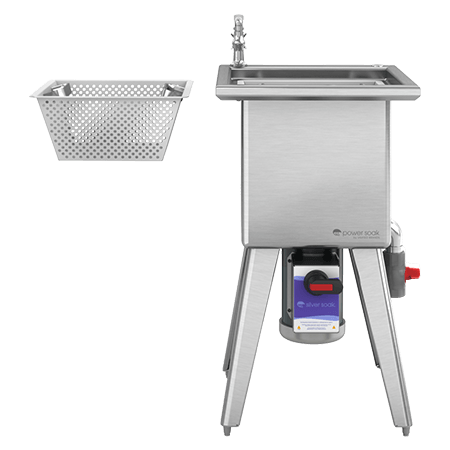 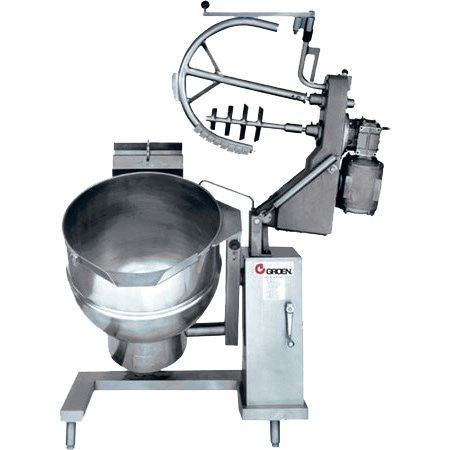 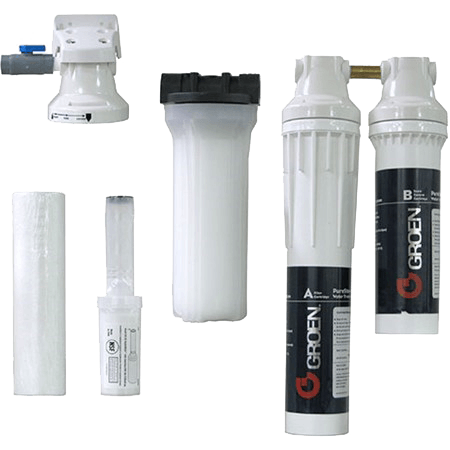 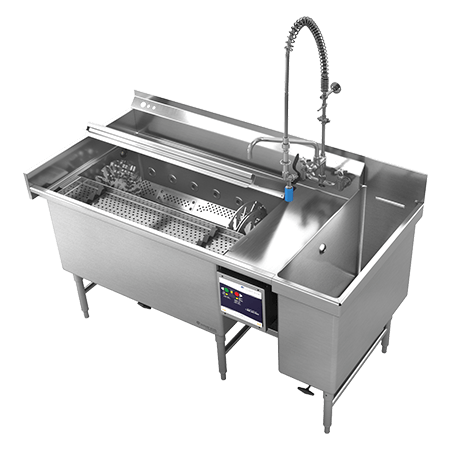 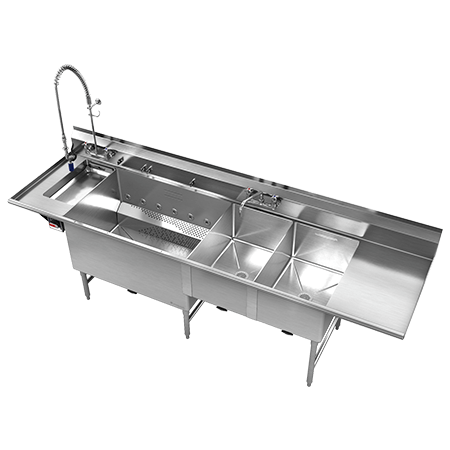 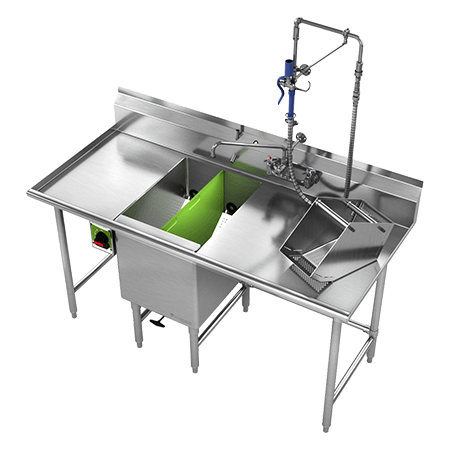 Their combined knowledge of commercial foodservice equipment helps ensure that every product is designed to promote the highest levels of food safety, food quality and patient satisfaction. 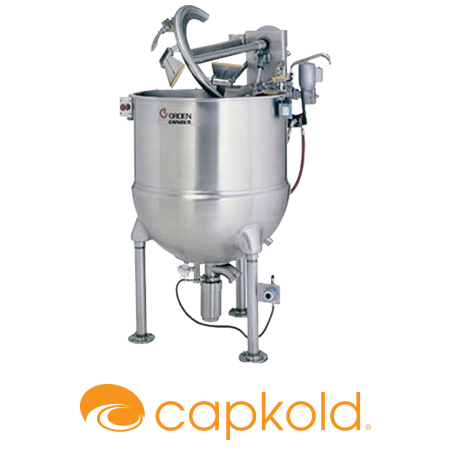 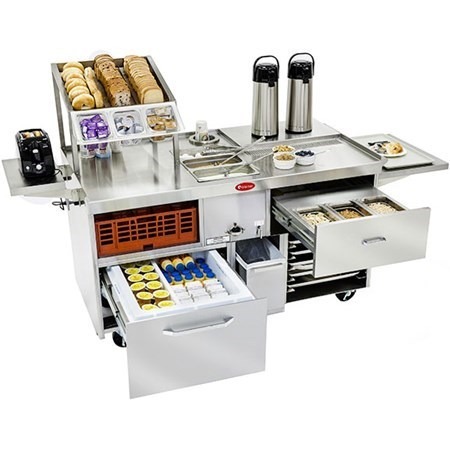 There’s no substitute for real industry know-how from an experienced kitchen equipment manufacturer — and when it comes to purpose-built, easy-to-use systems for school foodservice equipment or healthcare meal delivery, there’s no substitute for À la Cart.